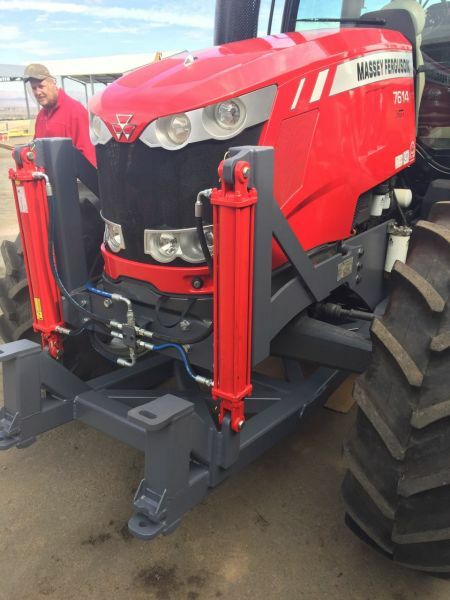 The use of the correct tractor attachment for the application goes a long way in assisting the farmer in working more productively. 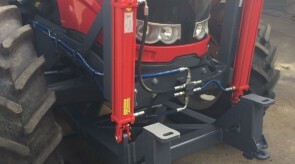 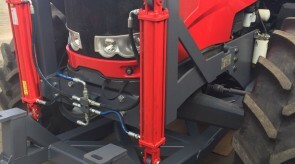 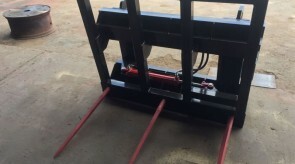 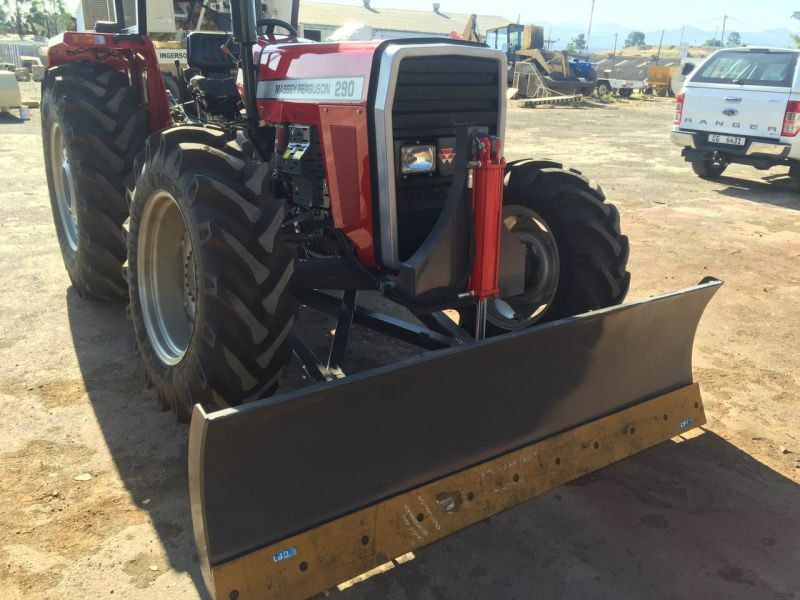 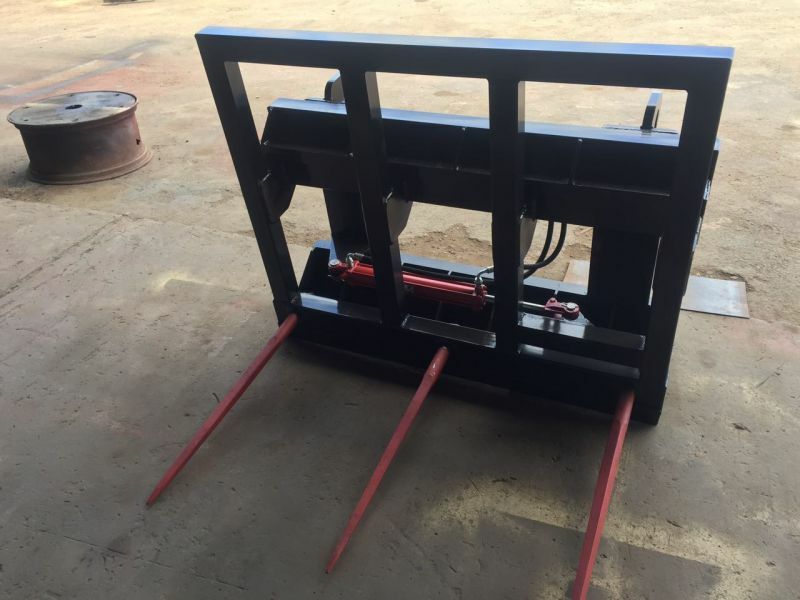 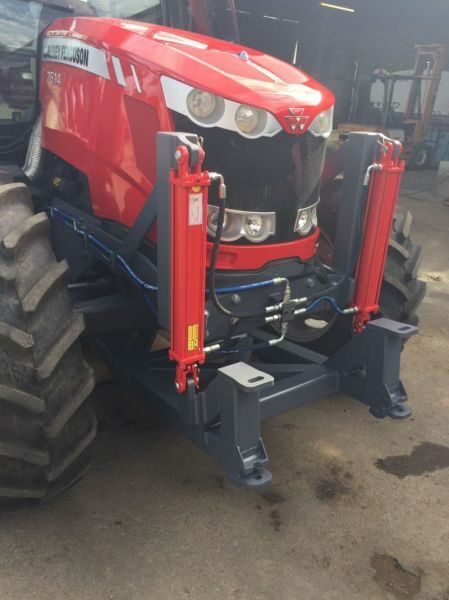 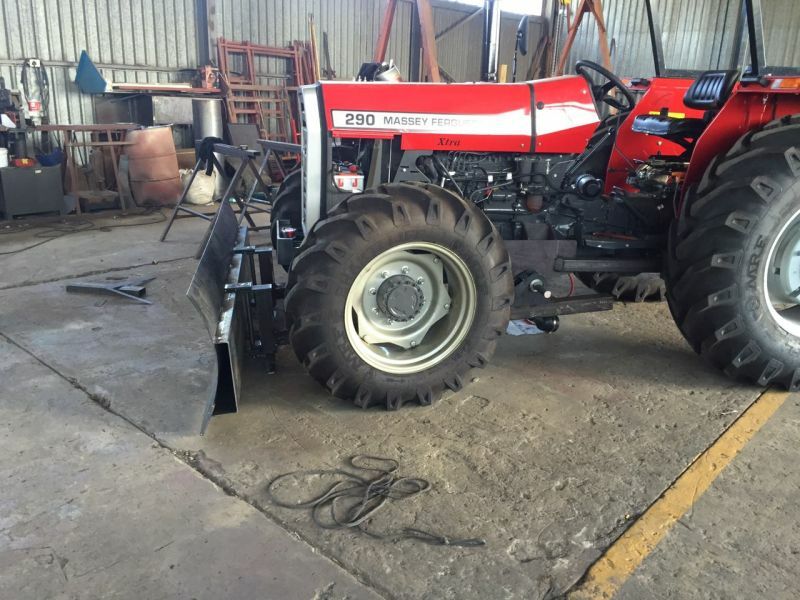 At Cango Engineering we build Bale forks specific for handling big pack bales and Tractor blades to suit clients specifications. 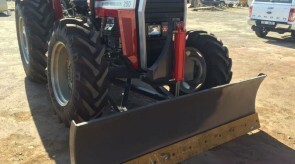 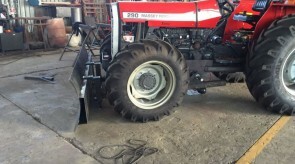 Side shift can also be added to bale loader attachments as illustrated on photos below.